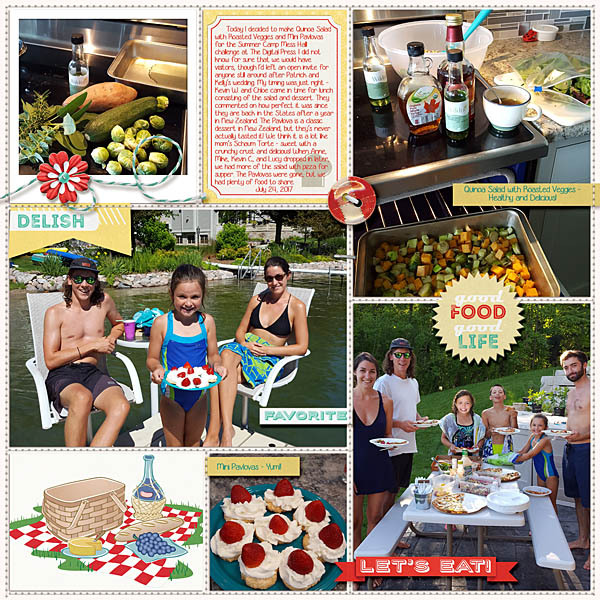 Hello there, and welcome to our official Summer Camp MESS HALL for WEEK #4! Yes, it's true! We've actually reached the 4th and final week of MESS HALL! ...can you believe it?! 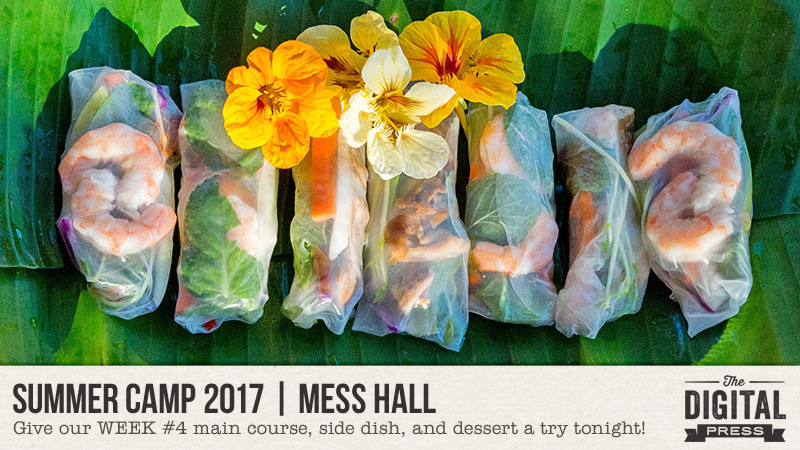 For those who are just now jumping into our Summer Camp events for the first time this week, this is what MESS HALL is all about... at Summer Camp, the MESS HALL is where you go to eat. 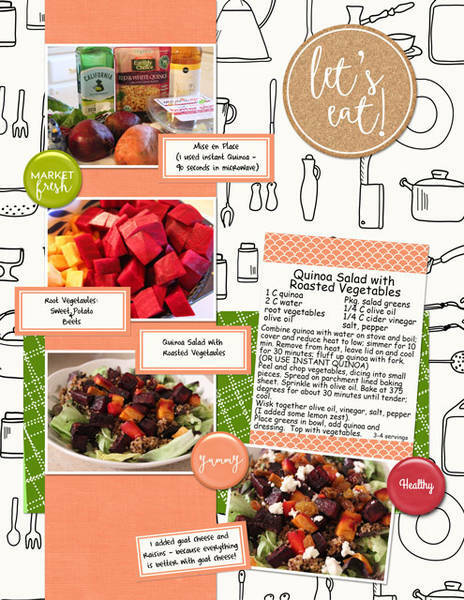 And with that in mind, each week we've be posting one full meal (main dish, side dish, and dessert-or-cocktail) on TDP's blog. To earn a badge for that week... you simply need to try at least ONE of the THREE recipes we share, and then post a photo of the result here in the thread for that week's MESS HALL challenge! ---To receive credit toward your MESS HALL badge for WEEK #4, your photo will need to be posted in this thread by 11:59pm PT on Saturday 7/29. Last edited by Laura Passage; 07-22-2017, 04:43 PM. Wow you are quick! These look great. I love that you have created your own fruit and nut topping. Looks delicious! Thanks for playing along. 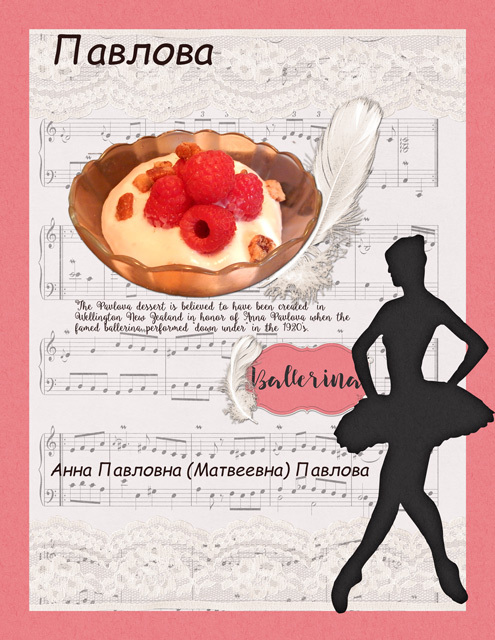 Yes Australia claims the dessert as Australian and New Zealand does the same :-) And definitely named after Anna Pavlova so it was really wonderful to see your ballerina on the page. This is beautiful! I added in some rice mei fun noodles because I like them. I subbed out lettuce for the cabbage because the cabbage in the garden isn't ready yet. 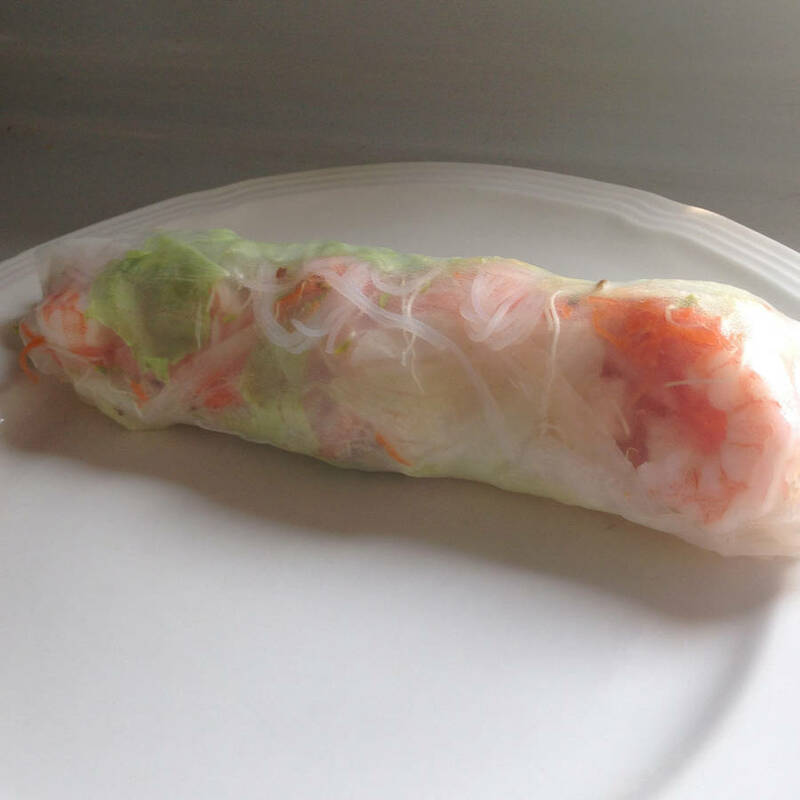 We love spring rolls! so this was easy. Yes we also add in noodles at times (usually bean thread). This looks delicious! Thanks for playing along. Last edited by Joan K; 07-25-2017, 02:34 PM. What a wonderful family page. Your food looks delicious! I love your choice of vegetables for the salad. Yes this salad can be a meal in itself if you add enough vegetables. Thanks for playing along. Goats Cheese and raisins would be a wonderful addition to the salad. I love all your photos and your labels. Thanks so much for playing along. ooh you make it look so good, the quinoa salad and pavlovas are on the meny for tomorrow in our house! I attempted my own version of the last one. I adapted it to more of a pancake type with fruit and a coconut frosting type thing too. Looks wonderful with the modification and oh so delicious. Thanks for playing along. 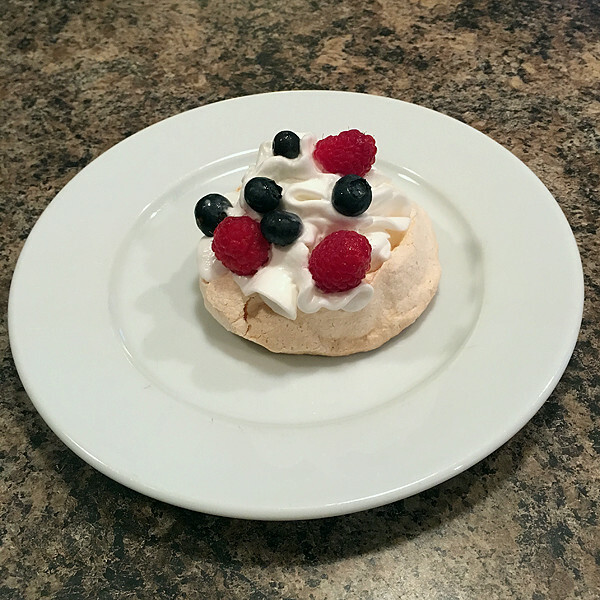 I tried the mini Pavlovas, they collapsed but were still yummy! They look great! I think a lot depends on the weather with how they behave lol!. Thanks for playing along. Thanks for another great week of recipes! 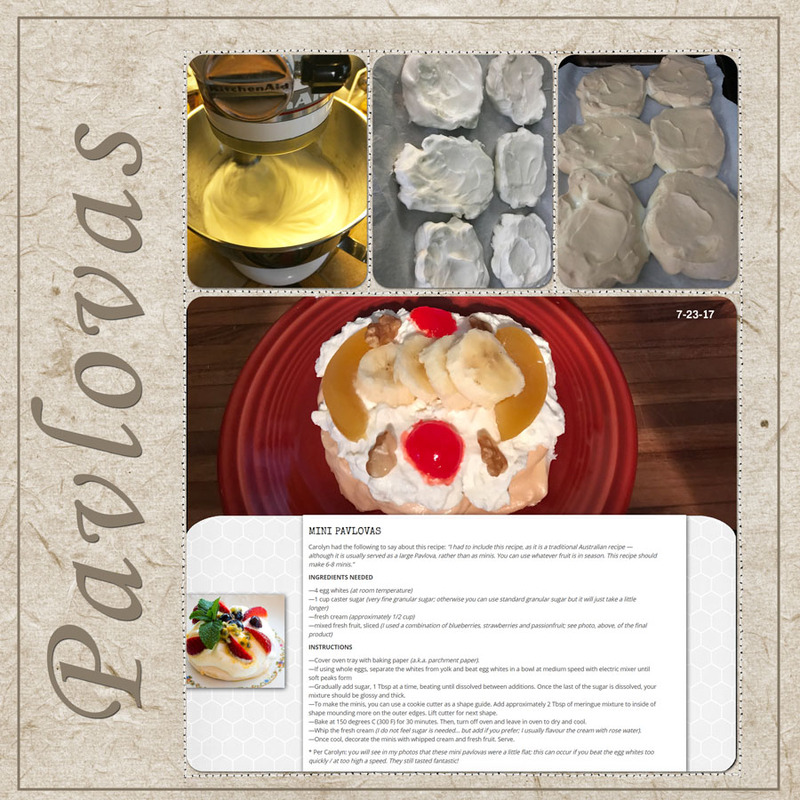 I tried the mini pavlova this week. Perfect to go with our strawberries! Oh yum. This looks great! Perfect with strawberries. Thanks for playing along! We don't like quinoa, so I've used sesame. Yummy! I like your substitution. You have created a new salad and it looks wonderful! Thanks for playing along. I tired it! I have had Quinoa before, and know that it is one of those super healthy foods, but I have never actually made it - until now! It was great! I used it with lettuce form my mum's garden, sweet potato, beetroot and green beans. Unfortunately my salad dressign was not nice (I can never get that kind of a dressing right, my mum does it really weel, and I have tried many times, but it never tastes right!) 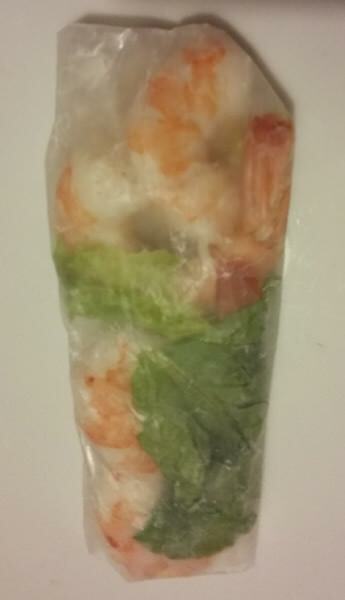 so I had it with a thais sweet chilli dressing that I love. I am afraid I cheated on the mini pavolva's - the meringues were on special at the supermarket so I bought that bit! But they went down a treat Thank so much for the recipes! Pleased you tried both of these recipes. My Quinoa salad dressing changes nearly every time I make the salad. Sweet chilli sauce sounds good. No problem with simplifying the mini pavlova's. Looks great! 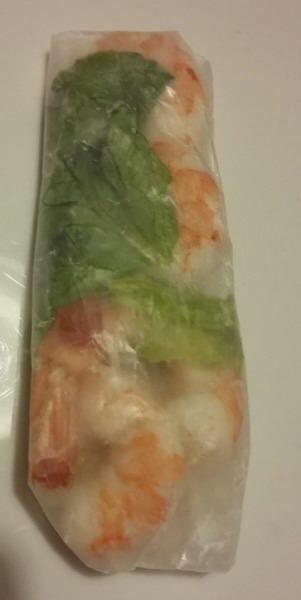 I chose the Shrimp Wrap. Please excuse the quality of my photos. Last edited by gwalters; 07-28-2017, 08:52 PM. These look great and are not the easiest items to try and photograph as I found out. I hope you enjoyed the recipe. Thanks for playing along!